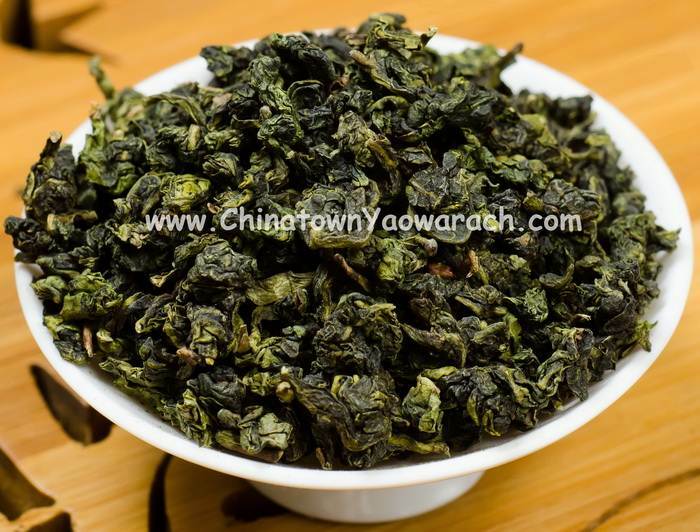 Tie Guan Yin Tea B. The characteristics of a pill. Pure aroma Tea with greenish yellow.